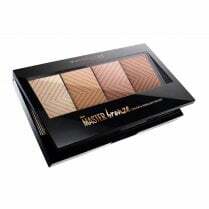 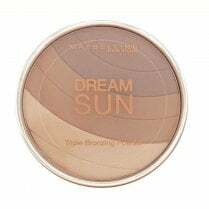 Create a beautiful radiant glow with Maybelline's Dream Terra Sun Bronzing Powder! 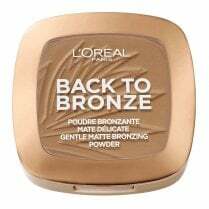 This lightweight, long-wearing bronzer delivers a natural sun-kissed look to your complexion with a shimmering finish. 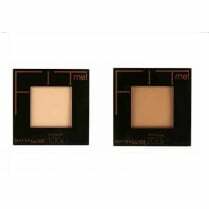 The non-drying formula is enriched with avocado, apricot and Vitamin E allowing your skin to breathe. 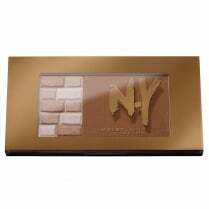 The ultra-fine particles capture and reflect light for a powder that blends easily and wears evenly.